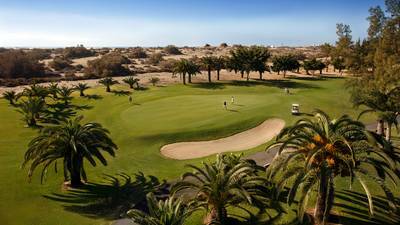 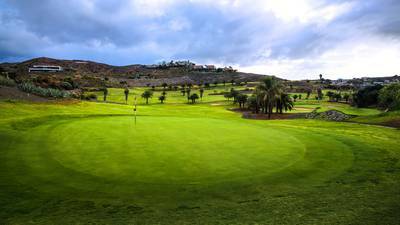 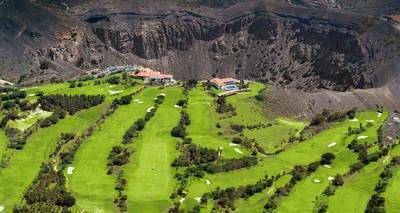 The Meloneras Golf course was inaugurated in 2006 in the south of the island, is one of the latest additions to the growing list of Gran Canaria golf courses. 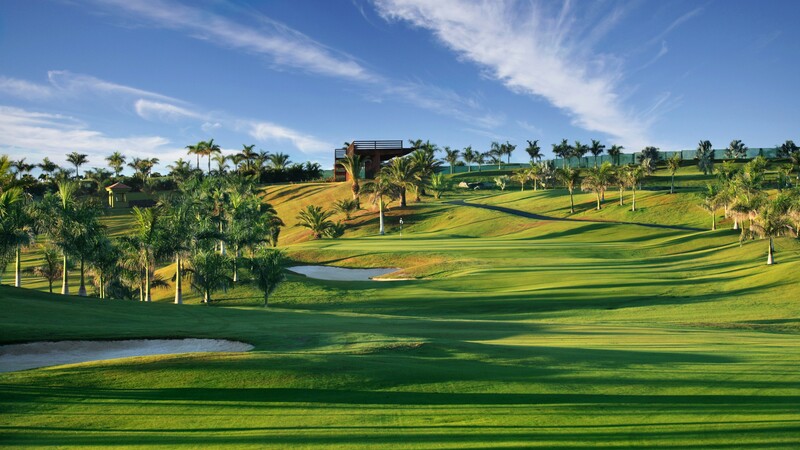 This 18-hole (Par 71) championship course was designed by Ron Kirby and configured as a very technical golf court aimed at players with different handicaps and suitable for holding major international championships. 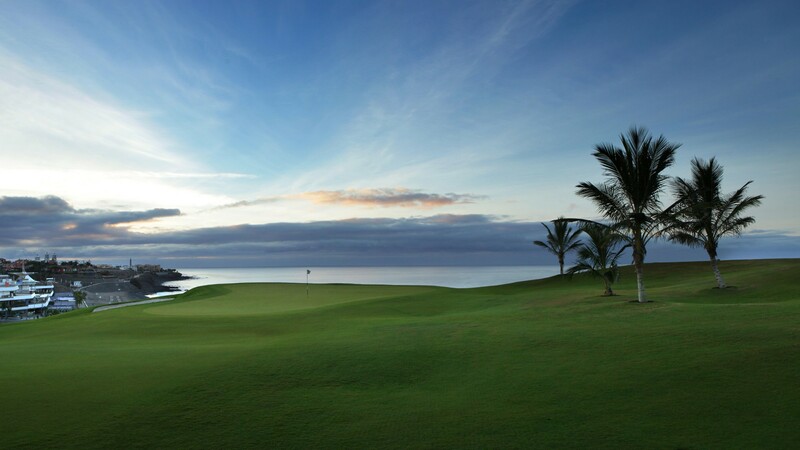 Set against the backdrop of the mountains this golf course offers stunning views out over the Atlantic. 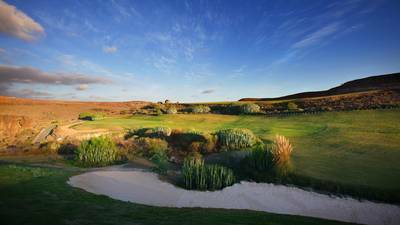 Characterised by 9 holes with mountain views and 9 holes with beautiful sea views, three of which are located on the coast itself; the course has four tees per hole, making it very attractive for both professional and amateur players. 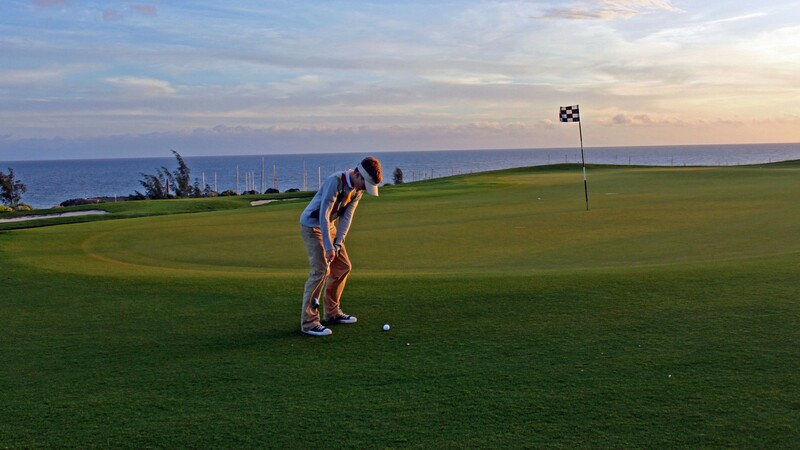 The first hole is not excessively difficult, but the difficulty increases little by little over the course so that players will improve their game more successfully and confidently.